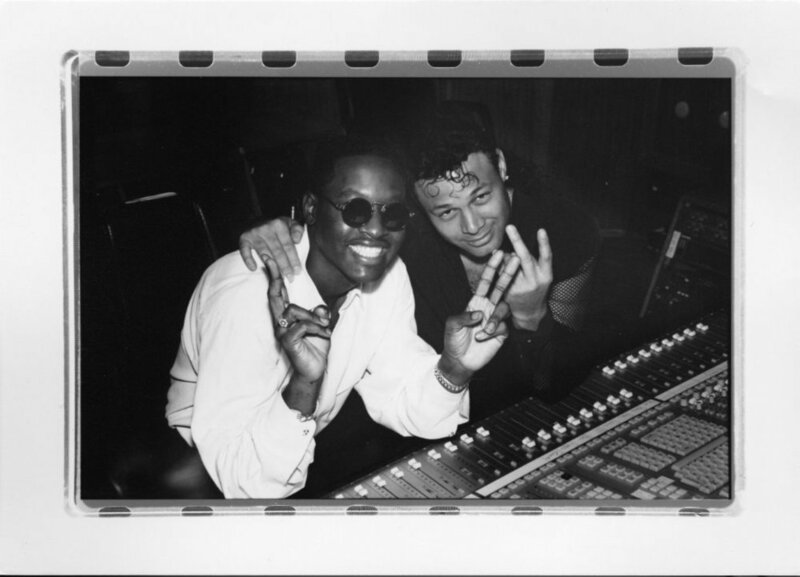 Tarpan Studios is owned and operated by Grammy winning Producer, Songwriter, Musician, Performer Narada Michael Walden. 57 #1 HITS! Called the Motown of Marin, some of the greatest acts in recent history have recorded here. Built in 1980 by Allen Rice, Mike Stevens, and Robin Yeager. 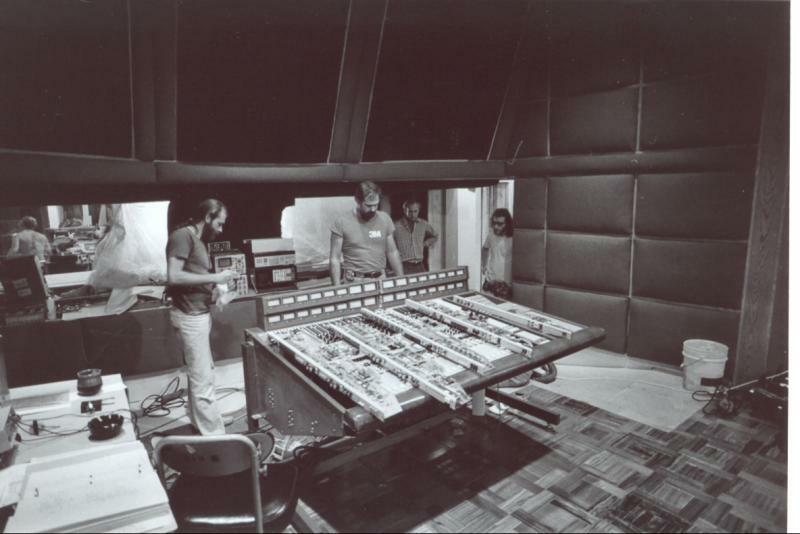 Originally called Tres Virgos studios it was designed with excessive attention to detail including a floated control room and “screw and Glue” construction (no nails used). The studios construction progress was featured monthly in Mix Magazine and recieved the cover upon its completion. 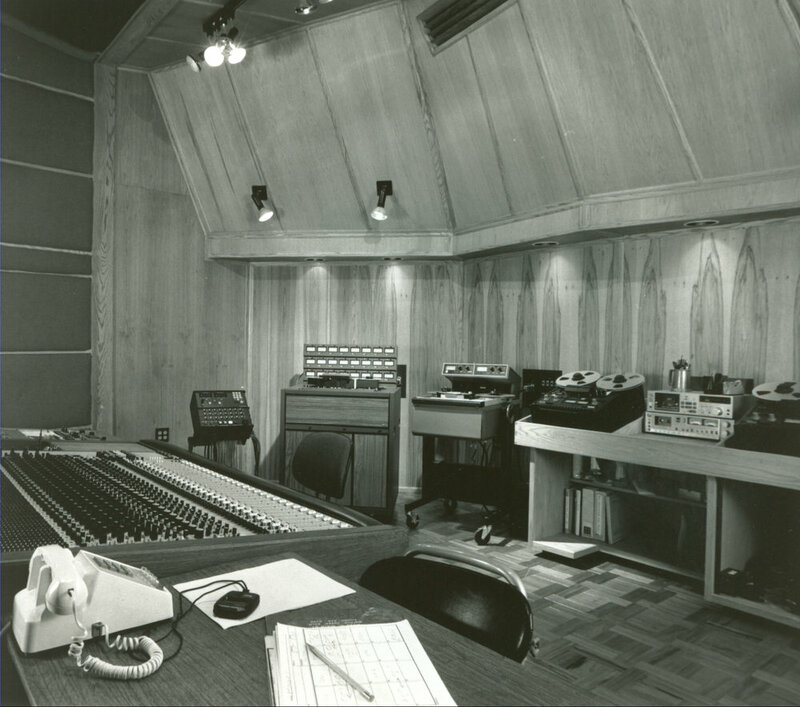 At the time the control room design was revolutionary, artists from all over the world flew in to hear the room including Stevie Wonder. Tarpan Studios' Head Engineer Jim Reitzel opened his first Recording Studio “Right Soul Studios” in his home soon after he graduated high school in 1985. His Clients have included Windham Hill Records, MCA Records, Sony Records and Higher Octave Records. 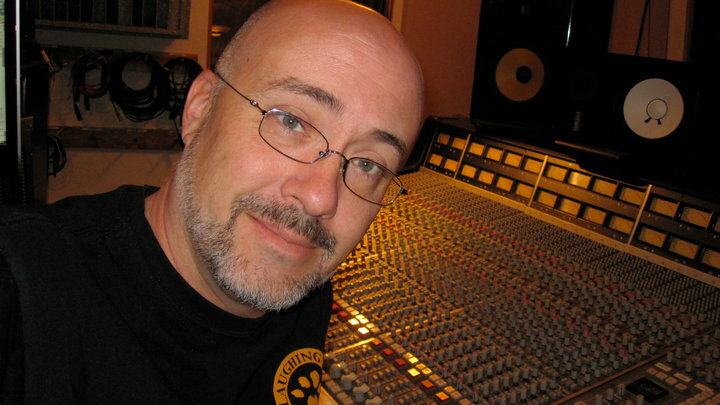 Jim has been working with Narada Michael Walden as Tarpan Studio’s Head Engineer since 2000 and has engineering credits on projects with Narada for numerous A List Stars such as Wynona Judd, The Temptations, James Brown, Carlos Santana, Smokey Robinson, Stevie Wonder, just to name a few. Reitzel also teaches recording to high-school students via music camps and as a volunteer at the Timothy Murphy School for Boys in Oakland. Jim is the bass player for the Craig Chaquico Band and plays bass and guitar in his own band About Face. A native of Northern California, David earned his Bachelor’s Degree in Broadcasting from San Francisco State University. David began engineering and mixing Narada’s productions in 1981. 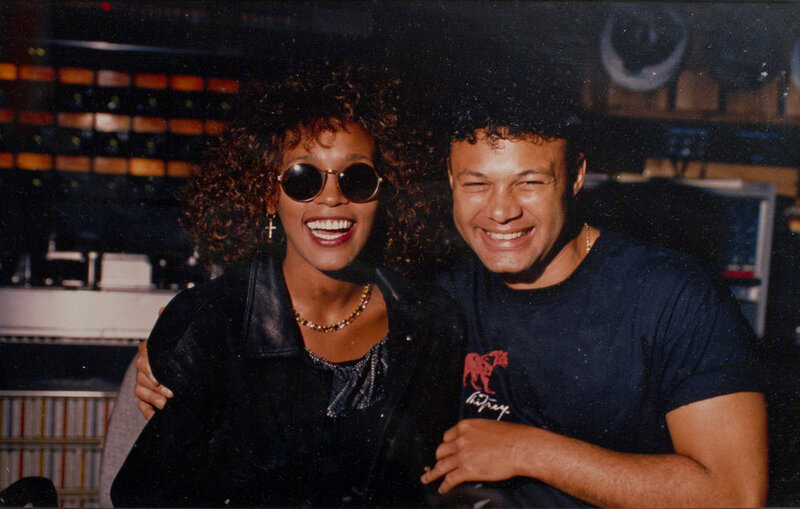 Credits began with Angela Bofill and Stacy Lasttisaw and continued through the years to include Whitney Houston, Aretha Franklin, Mariah Carey, Barbara Streisand, James Brown, Elton John, Ray Charles, Tevin Campbell, Curtis Mayfield, Steve Winwood, The Temptations, Al Jarreau, Lisa Fischer and Shanice Wilson. David is currently an independent engineer with projects including Anastasia, Sting, Yolanda Adams and Andrea Bocelli. He co- produced, recorded and mixed songs for Stevie Wonder and has received a Grammy for his work on the Santana CD, “Supernatural”. Kimrea is Narada Michael Walden’s Assistant and the Manager of Tarpan Studios. She has been with the studio since 2004. She is a multitasking facilitator and a great communicator, helping to keep everything moving and grooving smoothly. A lifelong musician, singer, songwriter, performer and recording artist herself, Kimrea has strong right brain - left brain skills to balance the administrative with the creative. She is empathetic to the needs of the Artist while attending to the business aspect of Tarpan Studios and the Music Industry.